Cohunu Koala Park is the perfect day out for families, international visitors, animal lovers and anyone wanting to get more involved with the fauna and flora native to Australia. 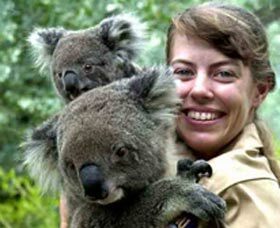 Come and meet a Koala and learn all about the iconic animal and its other furry friends! The Cohunu Koala Park koala colony was established in 1982, when its first 4 koalas arrived from South Australia. 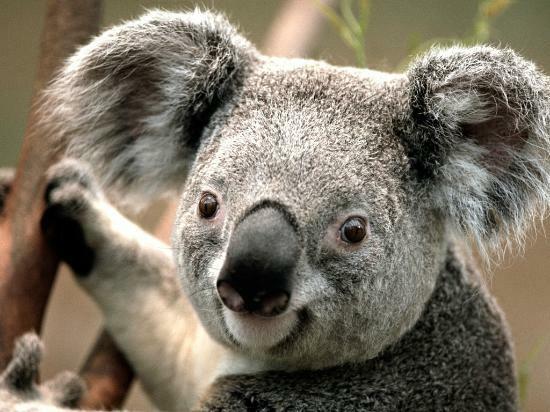 It now boasts more than 25 koalas in its colony, usually increasing by 4 baby joeys each year. Cohunu Koala Park is located just a short 40-minute drive, south-west from the Perth CBD. The park is situated on a picturesque, fourteen hectares of natural Australian bushland; the perfect destination for a day escape away from the hustle and bustle of Perth city. Visit the animal kingdom and make friends with the emus, wallabies, owls, dingos and deers. Cohunu Koala Park is Western Australia’s only wildlife park that allows you to pick up and cuddle one of their loveable, furry friends. For just $30 you can have a cuddle and a photo taken with the star of the park, the perfect souvenir to remember the perfect day. Children under the age of 3 enter for free! Group bookings are welcome, to organise please call the Cohunu Koala Park direct on (08) 9526 2966. The Cohunu Koala Park is open every day (except Christmas Day), from 10am until 4pm.